Celta de Vigo and Real Madrid will play in the Copa del Rey quarter-finals at Estadio de Balaídos on Wednesday, 25th January. 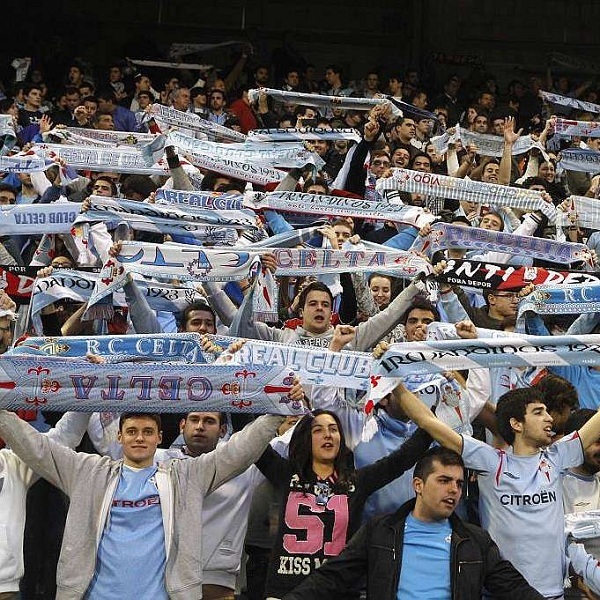 Celta de Vigo is winning the game 2 – 1 after the first leg earlier this month. Before that they played in August 2016 and Real Madrid won the game 2 – 1. Celta de Vigo is eighth in La Liga with 27 points having won 8 games, drawn 3 and lost 8. This weekend they lost 1 – 0 to Real Sociedad. Real Madrid is first in La Liga with 43 points having won 13 games, drawn 4 and lost 1. This weekend they beat Malaga 2 – 1. William Hill believes that a 2 – 1 win for Real Madrid is the most likely outcome and is offering odds of 15/2 while Bet365 believes that a 1 – 1 draw is most likely at 7/1.